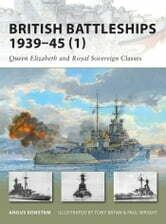 With the outbreak of World War II, Britain's Royal Navy and her fleet of battleships would be at the forefront of her defence. Yet ten of the 12 battleships were already over 20 years old, having served in World War I, and required extensive modifications to allow them to perform a vital service throughout the six long years of conflict. 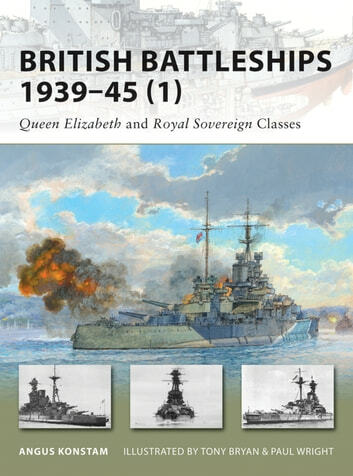 This title offers a comprehensive review of the development of these British battleships from their initial commissioning to their peacetime modifications and wartime service, with detailed descriptions of the effectiveness of the main armament of individual ships. With specially commissioned artwork and a dramatic re-telling of key battleship conflicts, this book will highlight what it was like on board for the sailors who risked their lives on the high seas.